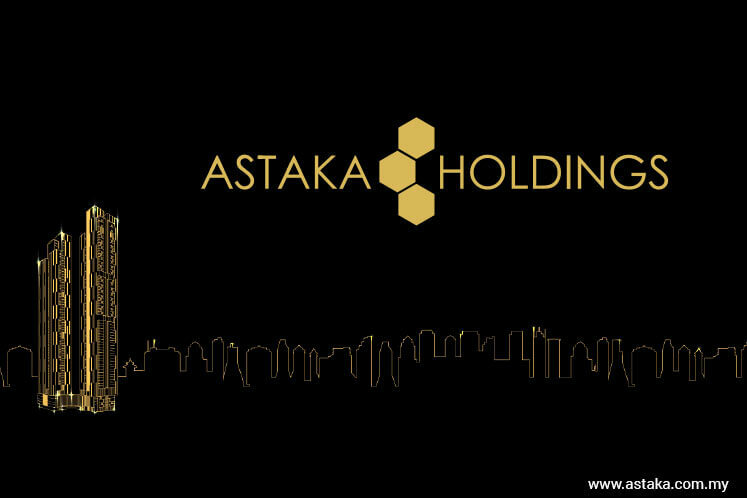 SINGAPORE (April 17): Astaka Holdings today unveiled show units for its new development in Pengerang, Johor, where over US$7 billion (S$9.8 billion) in downstream investments has just been announced by the Saudi state oil company Saudi Aramco. Astaka is displaying show units of terrace houses for its 363-acre Bukit Pelali strata township, which is a gateway to the mega Pengerang Integrated Petroleum Complex (PIPC). Saudi Aramco’s US$7 billion investment in a PIPC downstream project known as the Refinery and Petrochemical Integrated Development (RAPID) project is being developed by Malaysian state oil company Petronas. The investment is expected to lead to job creation and capital appreciation of property developments within and surrounding Pengerang. Astaka will build 487 terraces, semi-detached and cluster houses as well as shop offices as part of its first phase of development. The units which range between 1,525 and 2,735 square feet, will be completed by 2019. Bukit Pelali at Pengerang is envisaged to be an self-sustaining township that offers a shopping mall, hotel, hospital, mosque, school and a private security when fully completed. Astaka plans to hold a grand launch of the township — coinciding with the opening of its sales gallery — by middle of the year. “In a short span of just four months, we have completed and launched our showrooms, underscoring Astaka’s ability to execute our property projects expeditiously. This reflects the group’s commitment to enhance shareholder value by developing projects with significant potential,” he added. Bukit Pelali at Pengerang is developed by Astaka’s 51%-owned joint venture, Bukit Pelali Properties Sdn Bhd. The remaining 49%-stake is held by Saling Syabas Sdn Bhd. Shares of Astaka closed at 9.2 Singaporean cents on Monday.